if your planning a trip to dublin this summer, it’d be worth your while to book one of many many many festivals. its a well known fact that the first festival was invented by accident by dave o’brien in 1948, in his shed in co. mayo. it is said he was attempting to cure children afflicted with profound deafness and blindness, but in his experiments he stumbled apon a method of applying extreme ammounts of noise and visuals to the general public.dave was considerably deppressed at his failure and promptly emmigrated to soviet russia where he is now the owner of a unsuccesful novelty underwear shop. 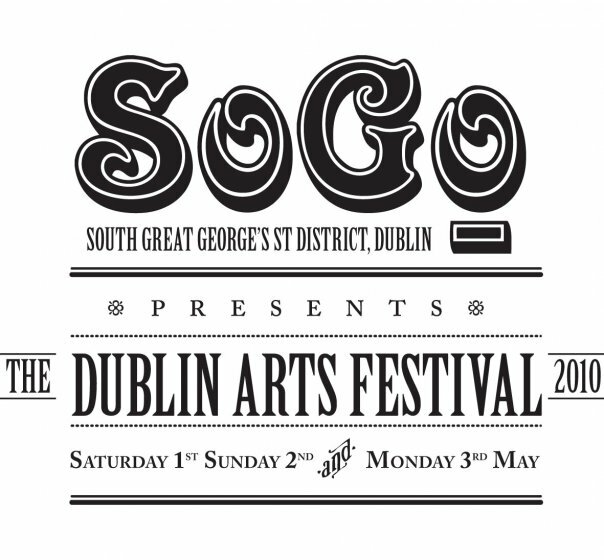 The South Great George’s Street District, Dublin, wish to set up a modern and inclusive Arts Festival this May Bank Holiday weekend. This page is the place to share ideas, photos and whatever else you’d like to see at the festival. Electric Picnic extends another warm invitation to all lovers of music, art, culture and general frivolity to their annual little get-together in Stradbally, Co Laois on 3 – 5 September. A tantalizing world to entice and enthrall you, tickle and tease you. Now in it’s seventh year the ship’s sails are fully hoisted and the journey Electric Picnic annually embark on is becoming more of a home-coming than a new exploration, although taking unknown and adventurous paths along the way is compulsory. 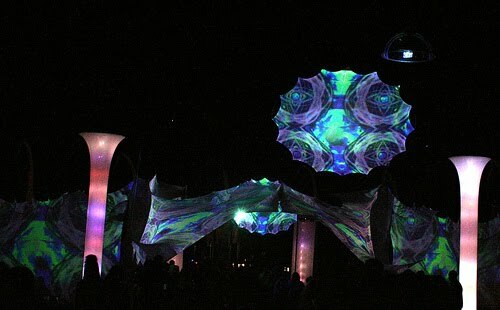 How else would we discover the treasures and riches the festival will be offering to stimulate the senses. All six. Roxy Music; Leftfield; Massive Attack; LCD Soundsystem; The Frames; Public Image Ltd; The National; Mumford &Sons; Seasick Steve; Modest Mouse; Hot Chip; Gil Scott Heron; Fever Ray; Jonsi (Sigur Ros); Fat Freddys Drop; Bad Lieutenant; Crystal Castles; Afro Celt Soundsystem; Bookashade; Bloody Beetroots Death Crew77; Steve Earle; Beach House; The Big Pink; Low Anthem; Redneck Manifesto; The Horrors; Monotonix; Liquid Liquid; Here We Go Magic; Field Music; Cymande; Messiah J & The Expert; Dublin Gospel Choir; Caribou; Adrian Crowley; Villagers; New Pornographers; Beakestra & Chalie 2 Na; Mr Scruff; Memory Tapes; and more to be announced. Body & Soul is more about atmospheric engineering than main attractions and hype. We want our festival goers to enjoy an “experience” rather than just a gig – we’re sustainability conscious, without being too-in-your-face, unique rather than boutique: An independent festival with a heart-shaped mind and a cutting-edge soul. This year, we’re staging our very own festival, bringing together a collaboration of artists, musicians, poets and performers in a chilled-out, enchanted environment – an eclectic, conscious cabaret of electronic and visual arts, featuring homegrown talent, emerging artists and a selection of international guests. Our Weekend will take place across the labyrinth of stone-walled gardens and woodlands in Ballinlough Castle, Co. Meath as a celebration of the Summer Solstice, the 19th and 20th June.